Join me, Tiffany C. Wright, your cash management CFO, on Thursday, Sept. 8 for our inaugural monthly Small/Medium Business Finance conference call. This 1st call will be a 1-hour Q&A session where you can ask any business financing or related questions you can think of. Can't think of any? Join in and listen to others' questions ...and the answers. 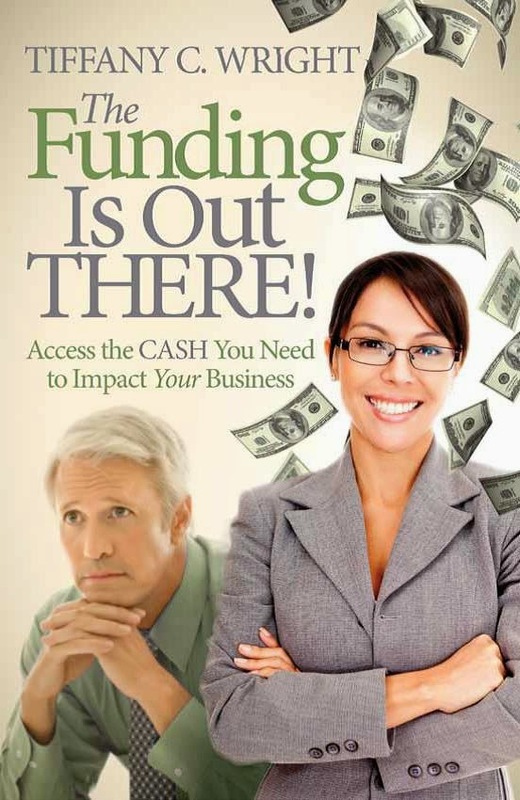 It just may give you the information you need for your own business financing or cash management needs.